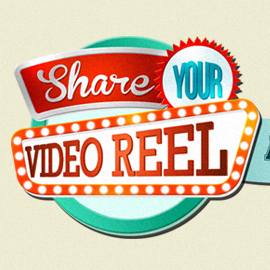 Dear creators, Following the success of the eYeka video reel contest, in which we asked you to showcase your best work, we decided to take it one step further and continue the series of the "get famous with your demo" contests! This month we invite all our graphic designers to come up to the stage and shine on! 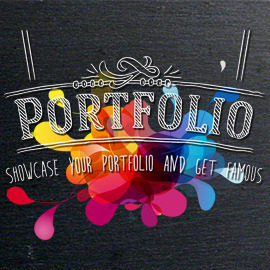 Upload your portfolio with your best designs and show your talent to the community and brands. Format: Portfolios (in PDF), 10 pages maximum. Show us the diversity and the quality of your work and upload your portfolio before 02 of April! Looking forward to receiving your entries! Good luck!